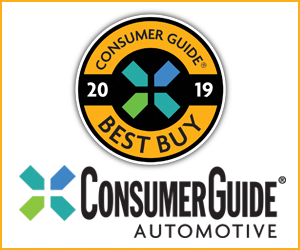 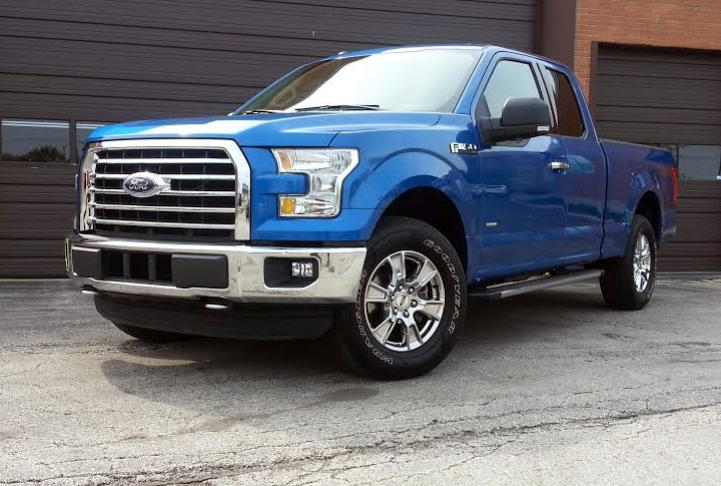 Consumer Guide’s test F-150 arrived in XLT trim with the optional 2.7-liter “EcoBoost” V6. 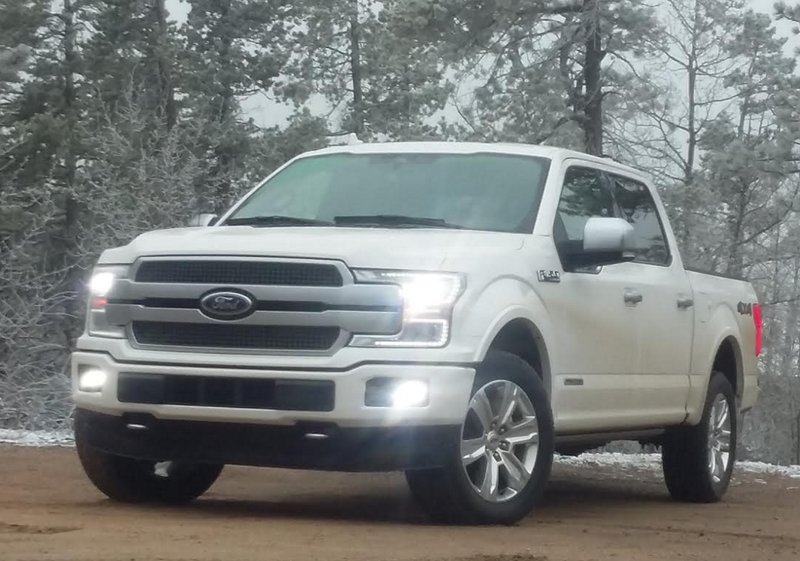 Including the destination charge, our test truck came to $43,085. 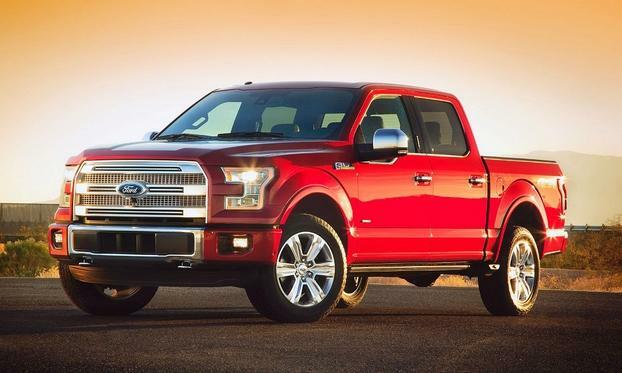 Ford’s 2.7-liter EcoBoost engine will debut in the 2015 F-150. 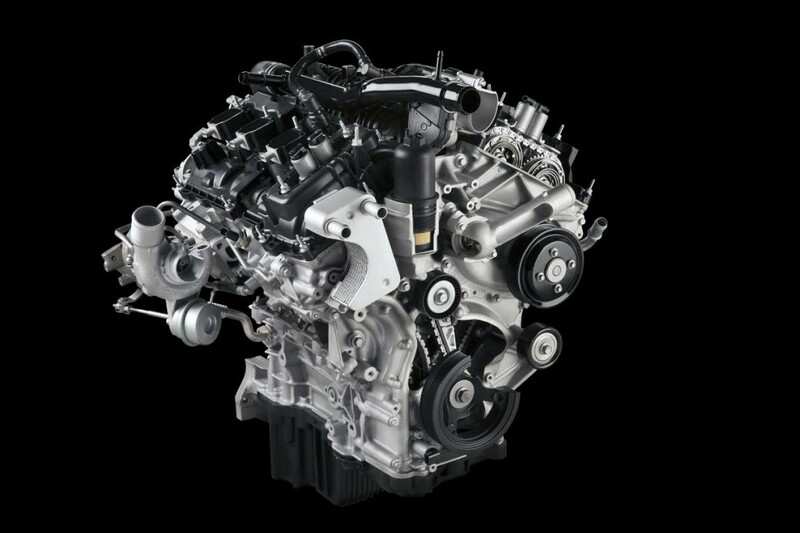 The new engine will generate 385 pound-feet of torque running on regular-grade gasoline. 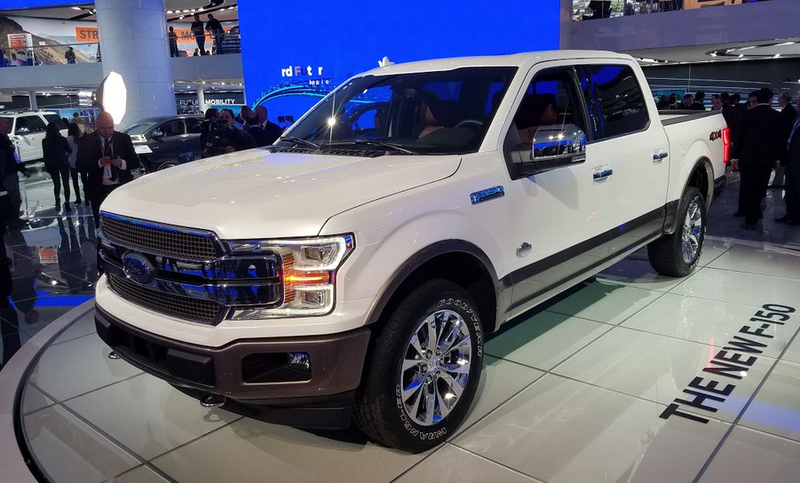 Presented here is an unedited press release issued by Ford today. 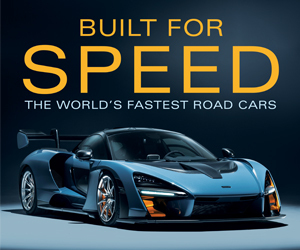 Images and captions were added by the CG Daily Drive team. 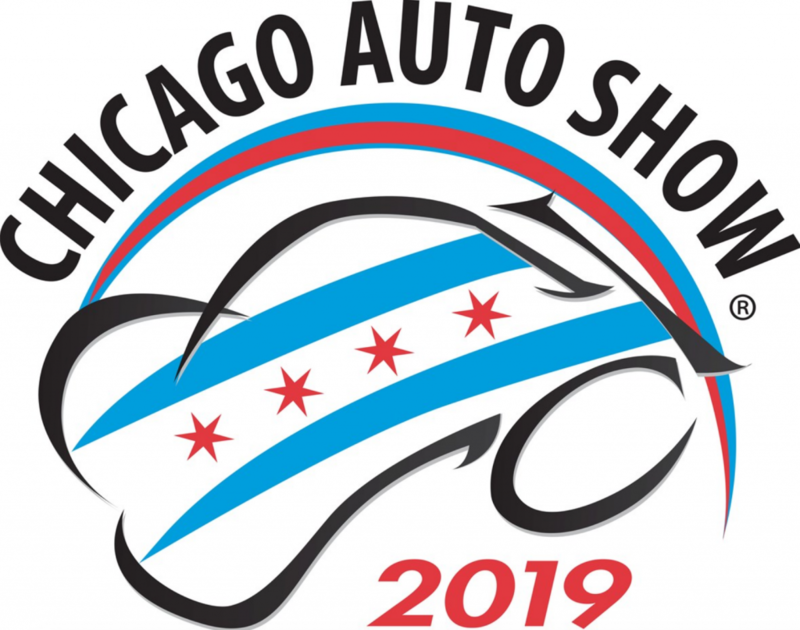 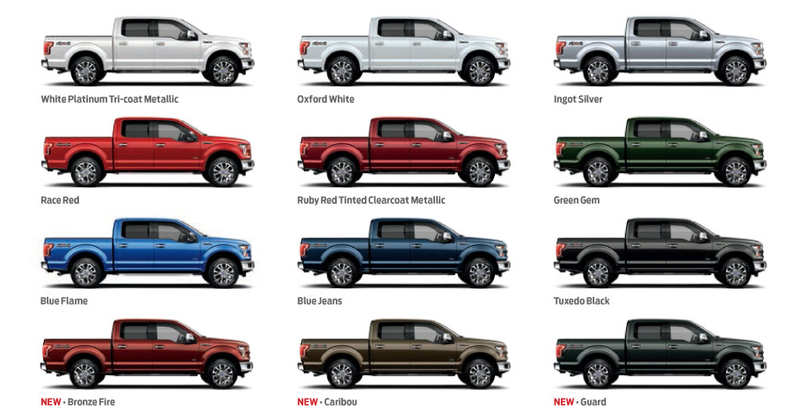 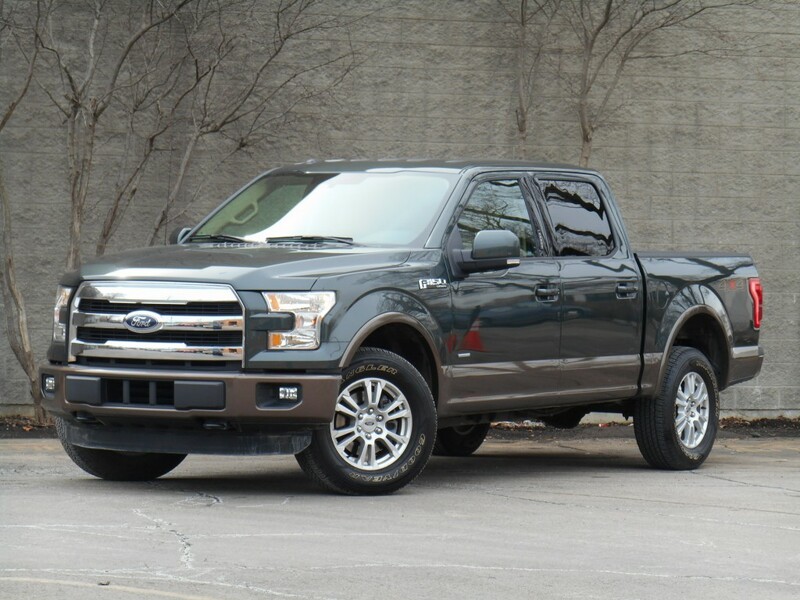 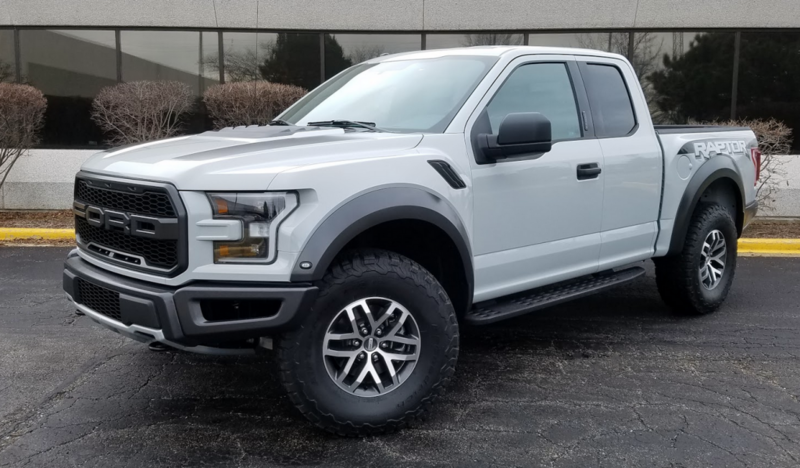 DEARBORN, Mich., July 22, 2014 – With its new 2.7-liter EcoBoost® with standard Auto Start-Stop and new 3.5-liter V6 with twin independent variable camshaft timing, the 2015 Ford F-150 resets the bar in light-duty pickup truck performance, capability and efficiency. 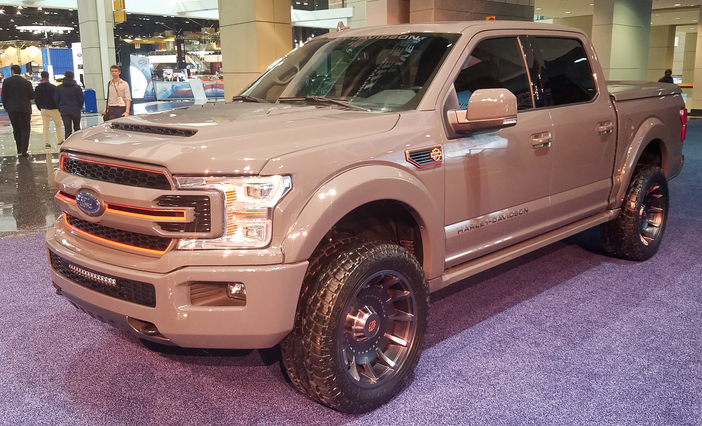 Thanks to new aluminum body panels, the 2015 Ford F-150 sheds as much as 700 pounds, depending on body type. 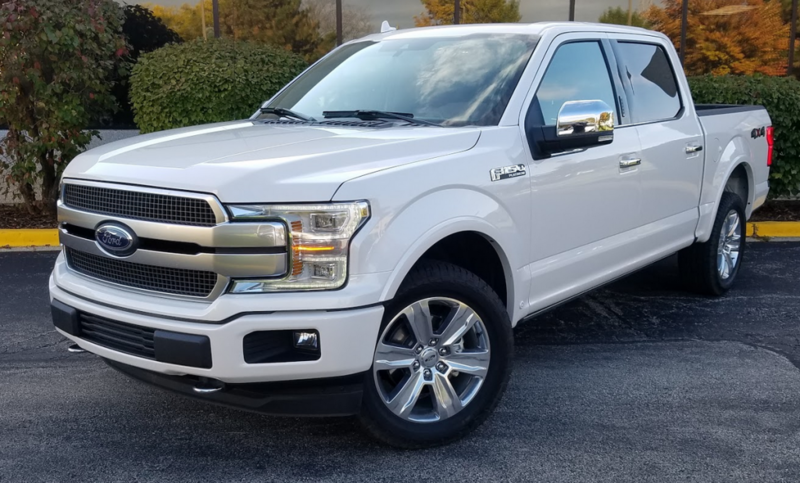 DETROIT – On the heels of all-new Chevrolet and GMC pickups, and substantially freshened Ram and Toyota trucks, Ford introduces the redesigned 2015 F-150.